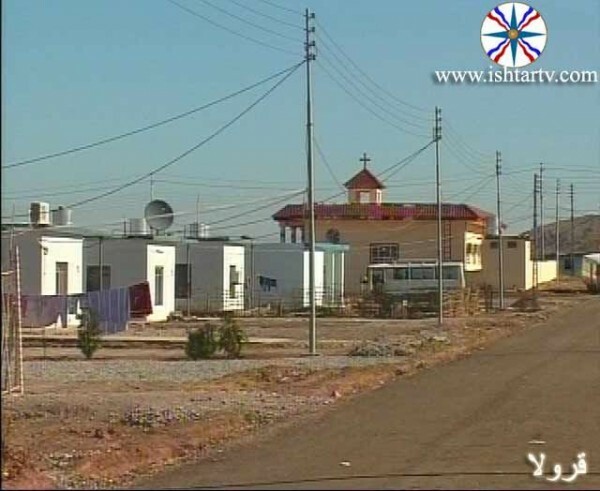 The village of Qarawula is 30 km away from the District of Zakho and about 15km from the border area of Ibrahim Al-Khalil. 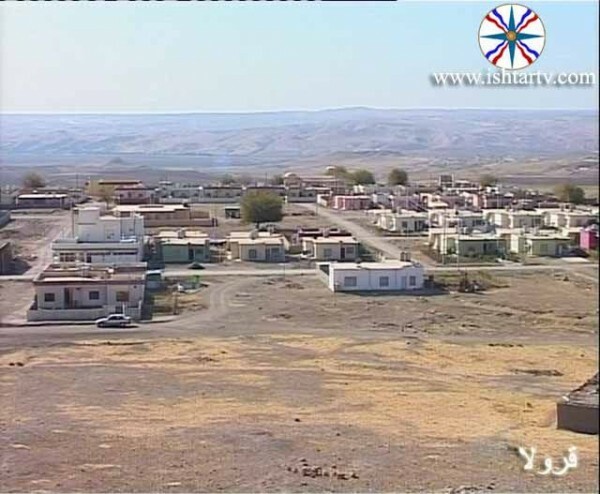 It lies near the River Khabour which separates the village from the Turkish territories. 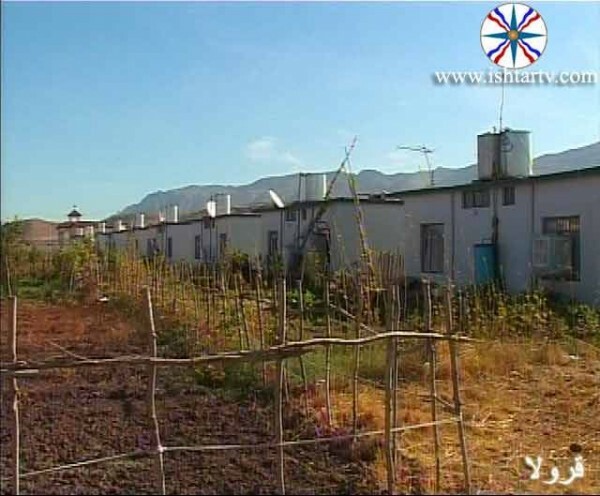 The villagers used to grow rice, wheat, barley and varieties of vegetables and fruit. 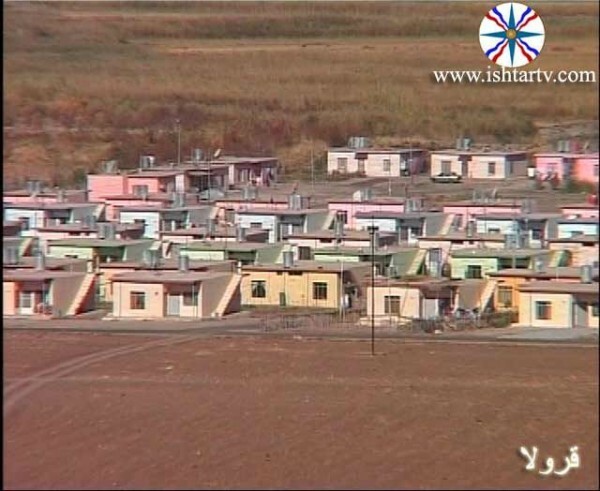 The village was established in 1922 by the families who were displaced from Turkey. 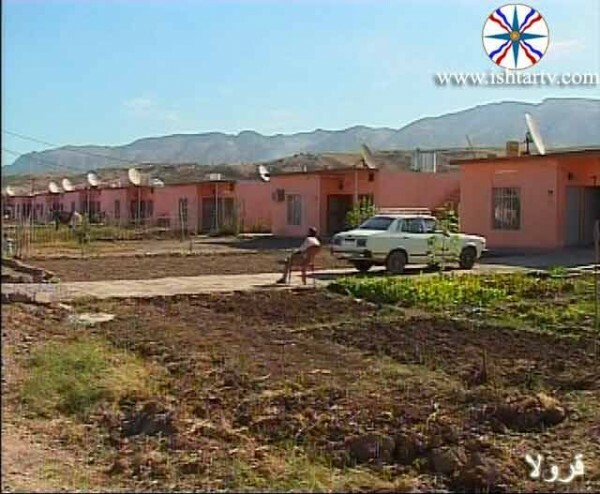 Their population was 334 according to the 1957 census. 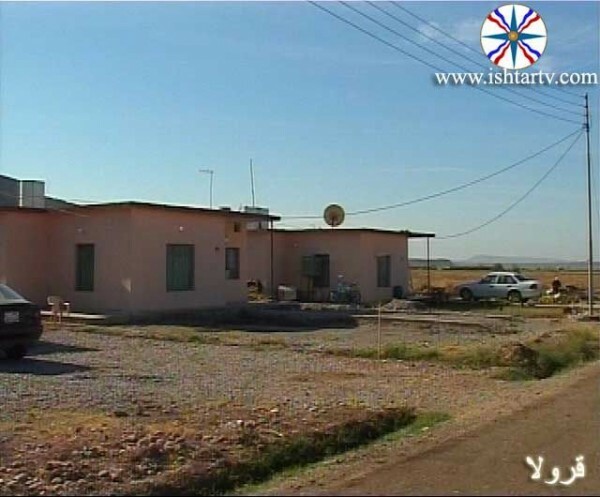 QaraWula means (black bird). 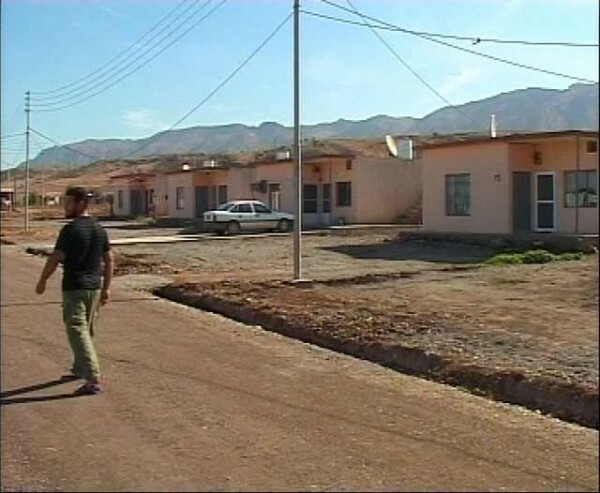 But there are those who explain it to mean an army centre. 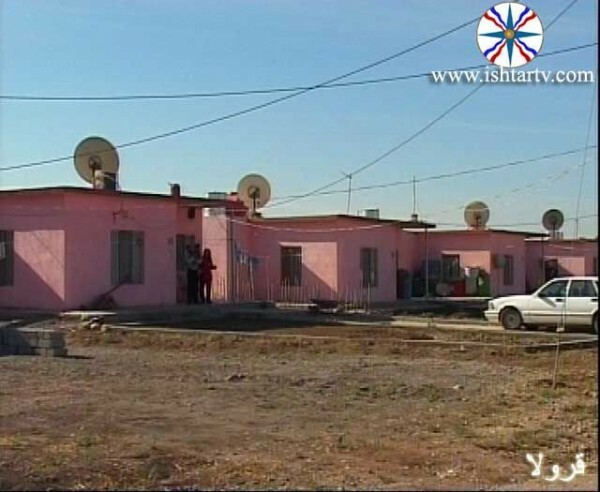 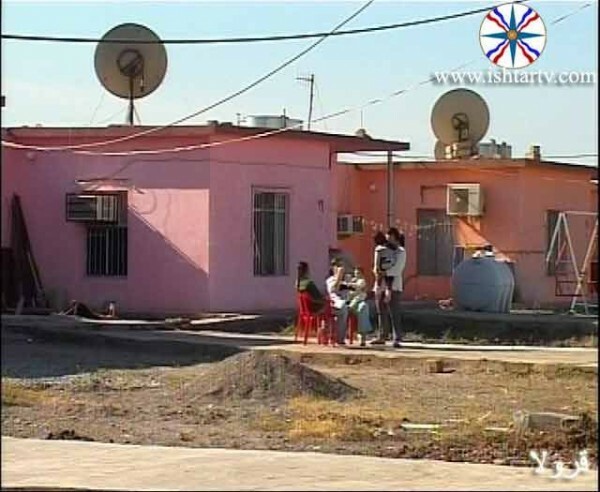 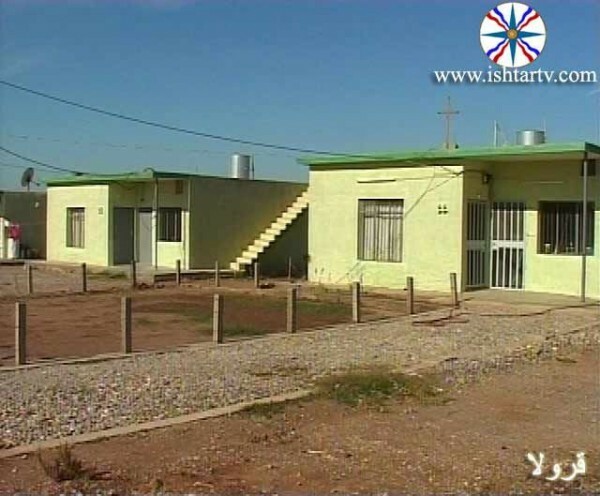 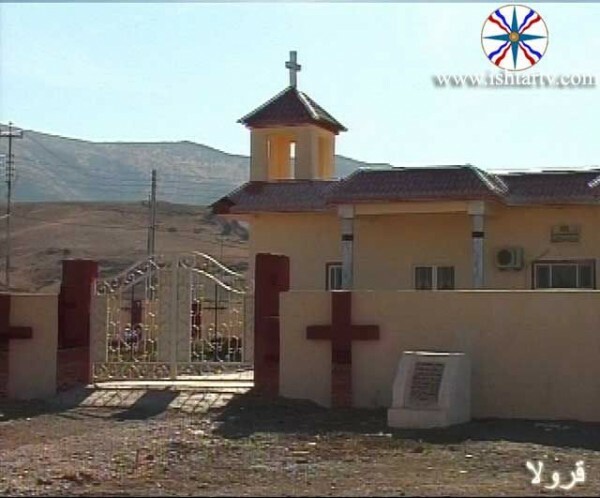 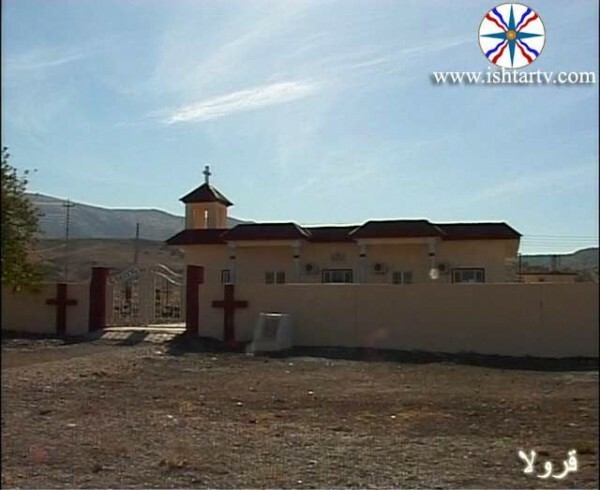 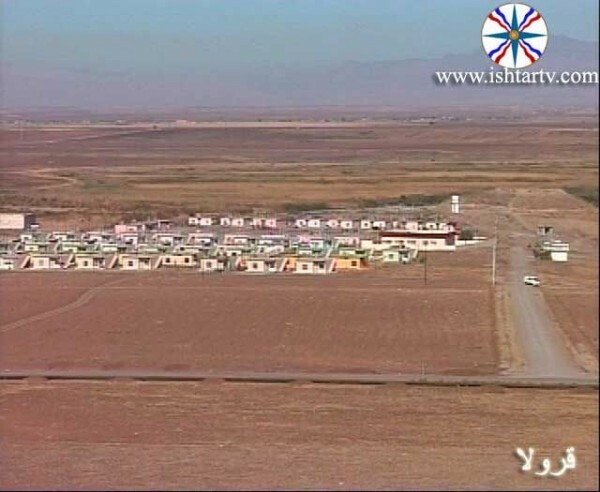 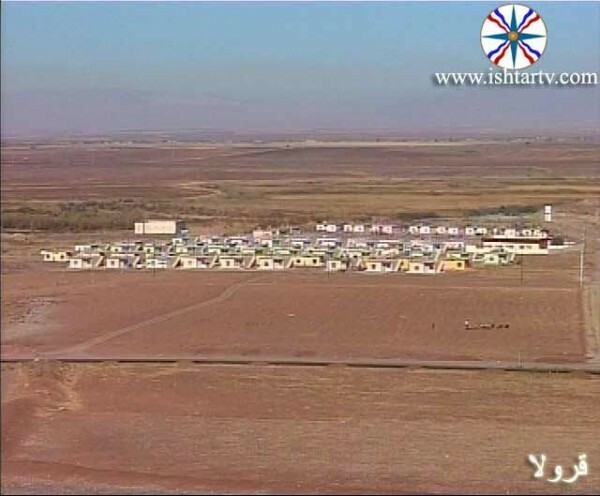 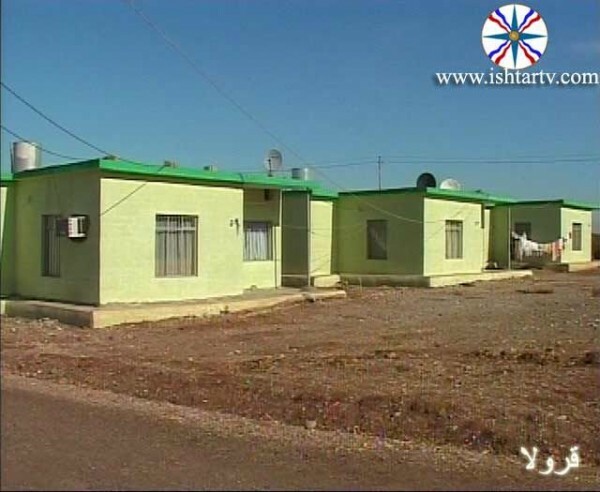 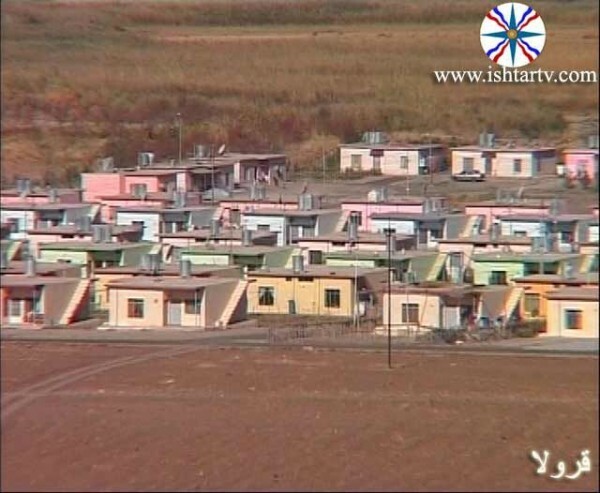 Like all other villages of our Chaldean Syriac Assyrian(CSA) villages, the village was subject to displacement and destruction in 1975 when its inhabitants, numbering 66 families at that time, were displaced and made homeless. 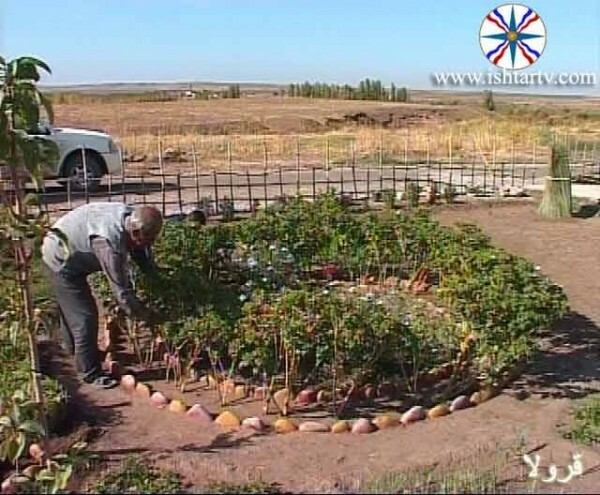 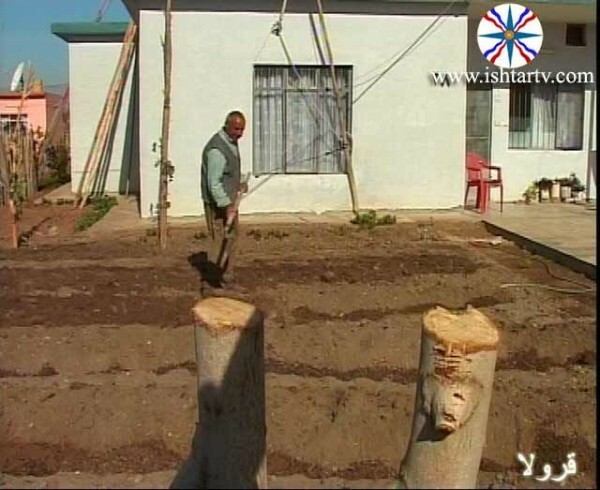 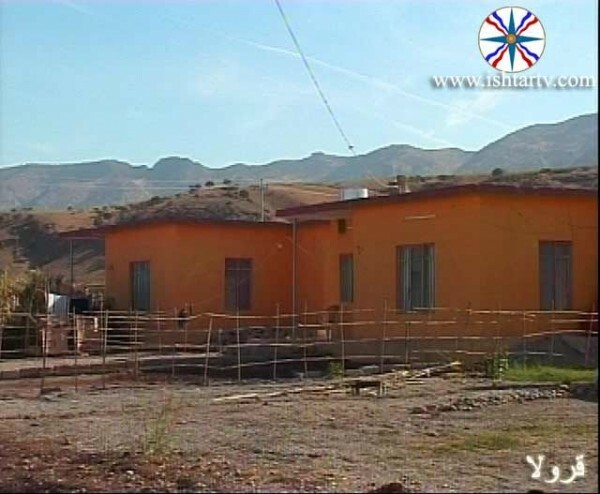 The village was restored back to its former state during the reconstruction campaign of the villages of our CSA people in the north which was led and supported by Mr. Sarkis Aghajan. 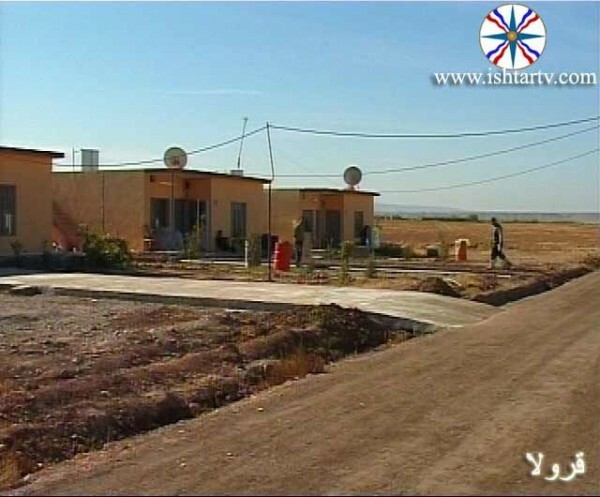 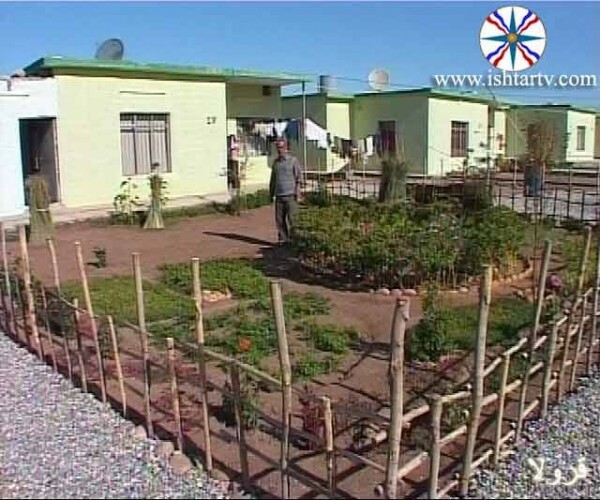 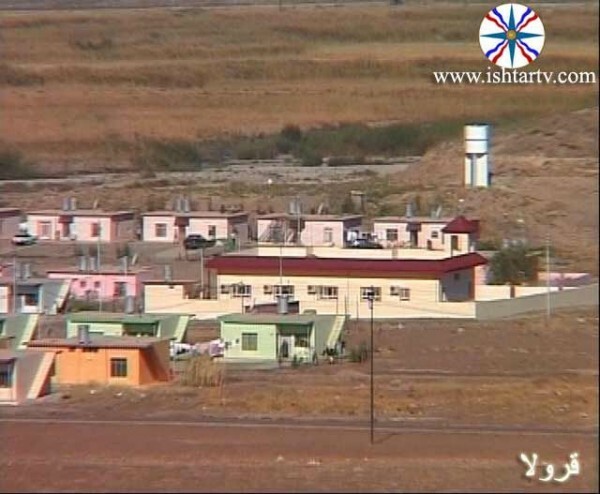 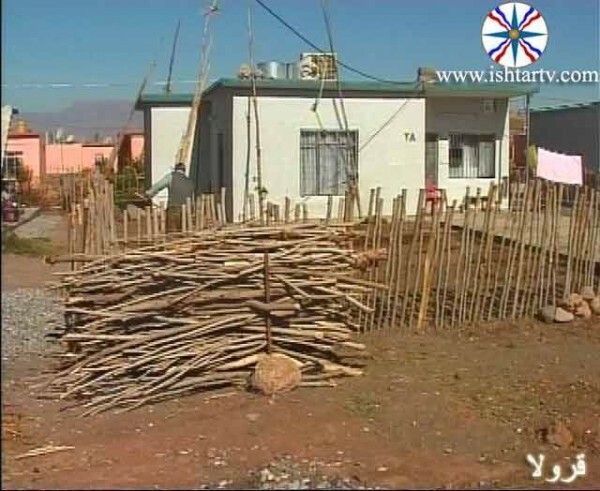 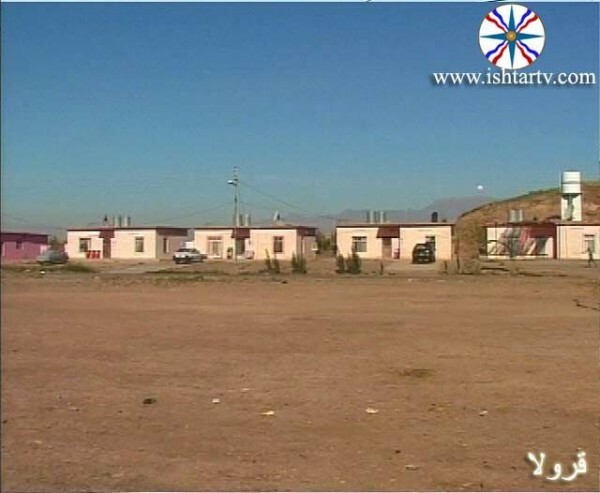 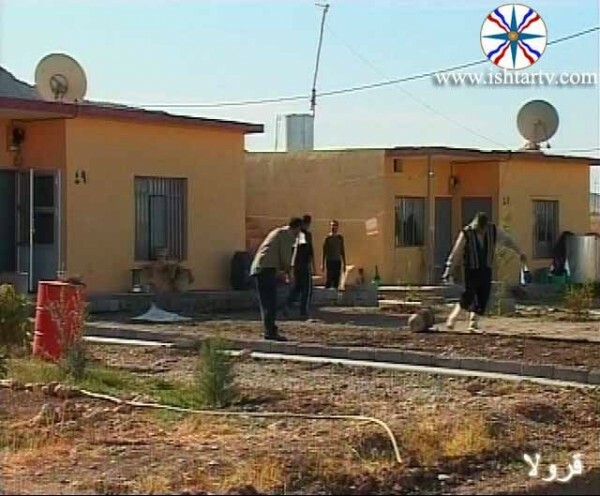 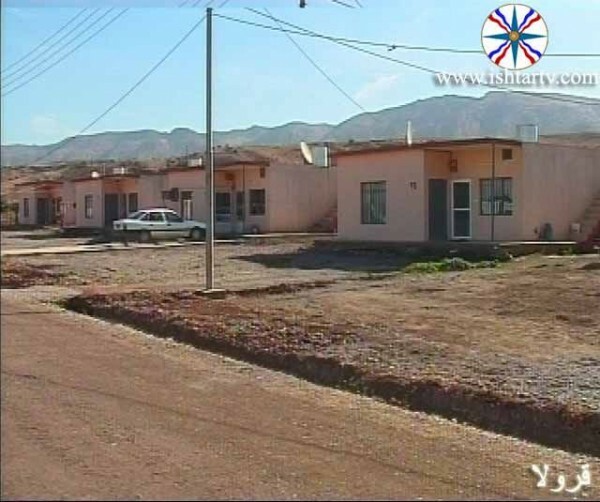 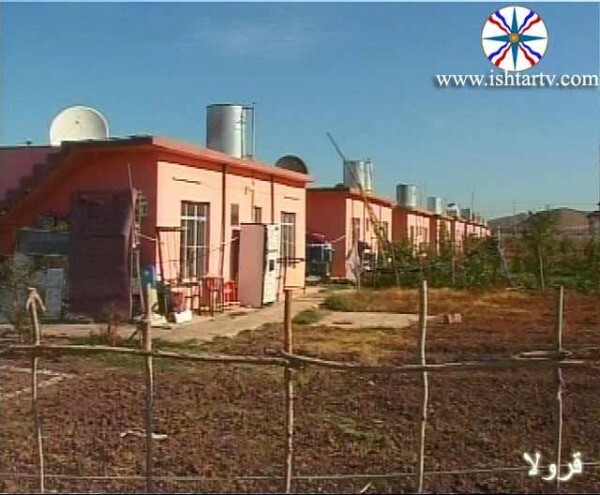 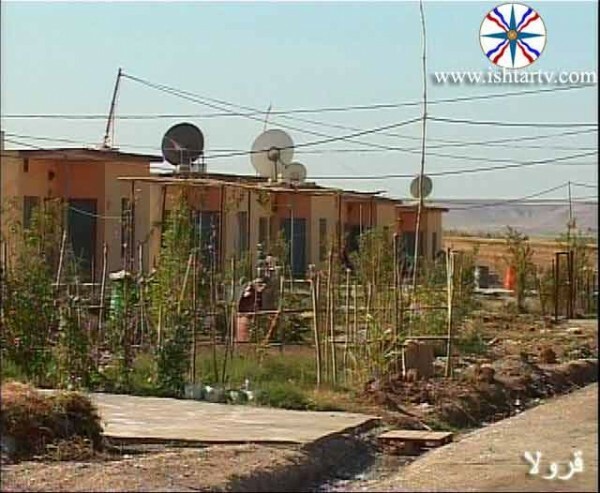 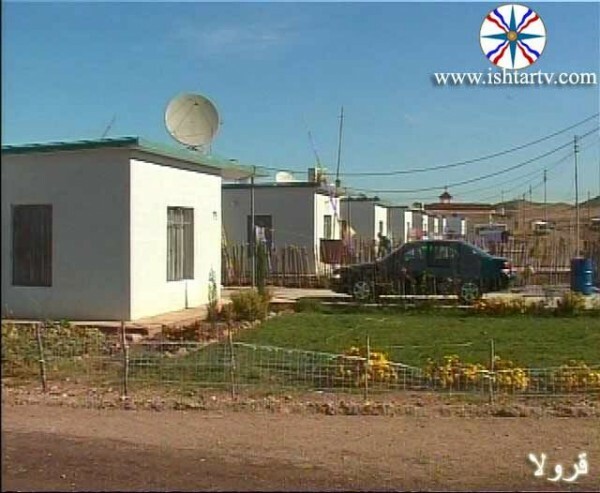 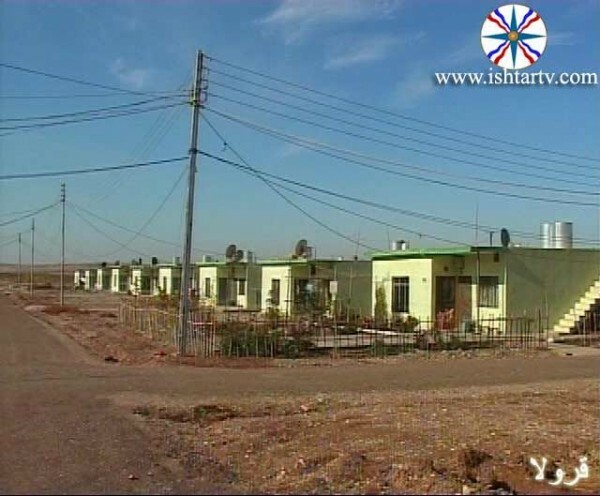 Thus the Committee for Christian Affairs built (70) new houses in the village. 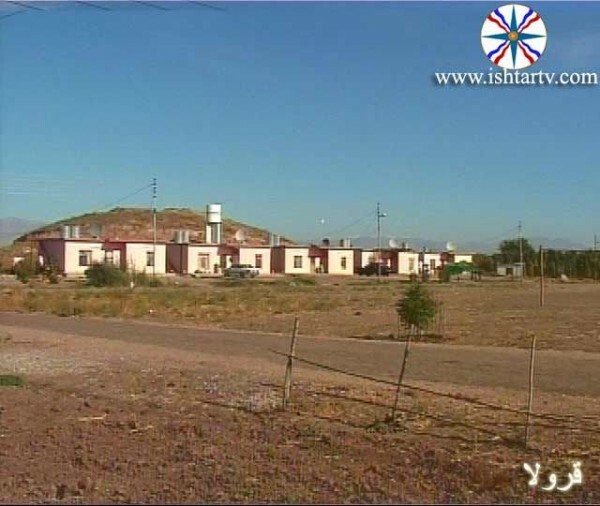 A church and hall were built and supplied with furniture and other necessary equipment in addition to building a school. 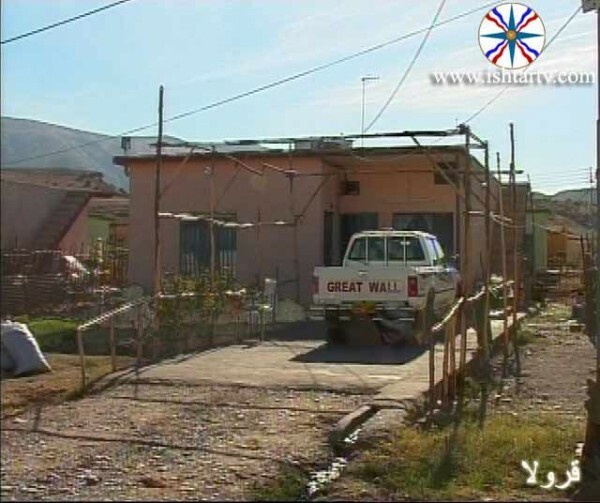 It was also linked to the main road by an access road as well as other internal access roads. 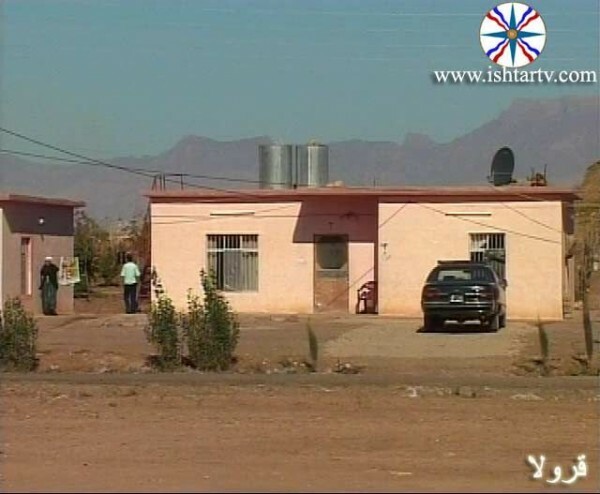 The village was provided with a power supply generator and many of its inhabitants were employed as security guards for the village.